What if your attendees left your next corporate event feeling excited, competitive, and ready to go out and take on the world? What if your next event left your team feeling like they were the stars of the show? We understand that your event is designed to inspire, motivate, and connect your attendees. We understand that it takes competitive spirits, strategic minds and an unwavering focus to win in today’s business world. This is the experience that we are dedicated to bringing to you, your business and your participants. 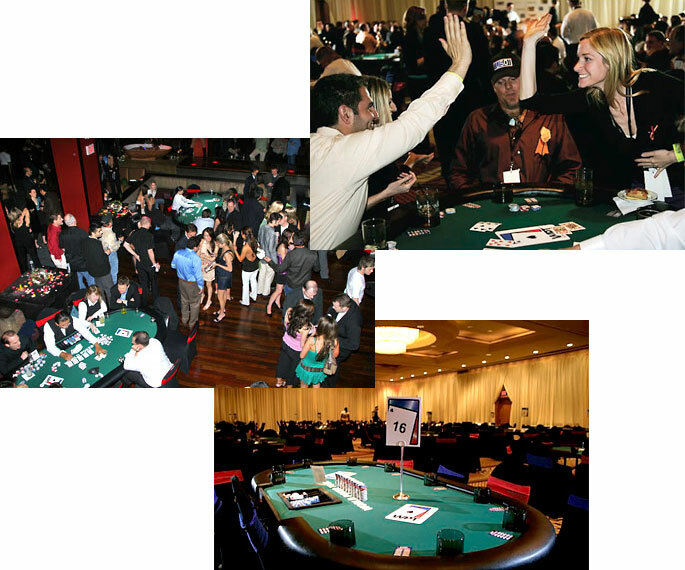 your attendees and your business, while our WPT Corporate Events team does all the planning and execution for you. long after the final hand is dealt. Team building doesn’t have to be boring. WPT Corporate Events is a very interactive event where your attendees get to network throughout the evening as they move from table to table. We have tutorials before the tournament starts and even people who have never played poker before have made it to the final table. 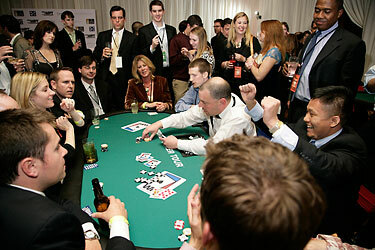 Entertaining your attendees is essential for a successful corporate event. Hundreds of companies have turned to WPT Corporate Events to break out of the traditional cycle of non-interactive corporate events. 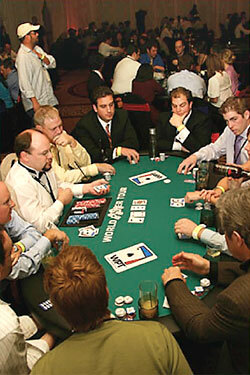 You can bring the energy and excitement of a World Poker Tour final table to your next event. 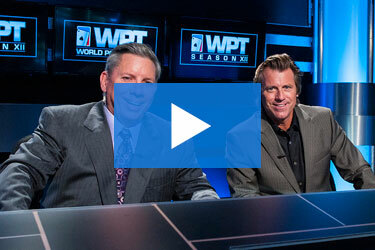 Our team will make you and your guests feel like the stars of an episode of the WPT TV show. Let’s Talk About How We Can Make Your Next Event A Smashing Success!